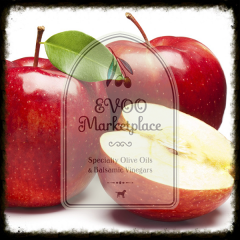 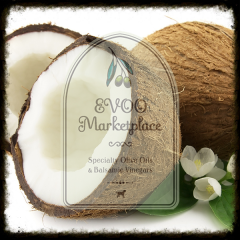 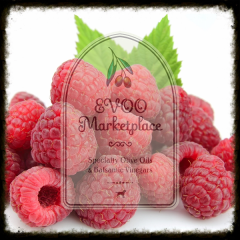 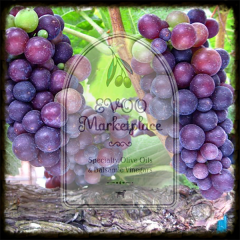 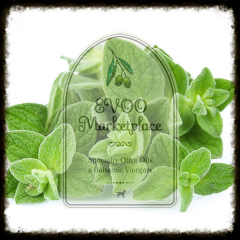 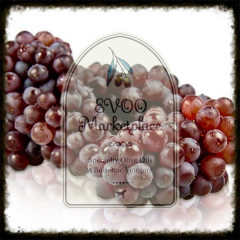 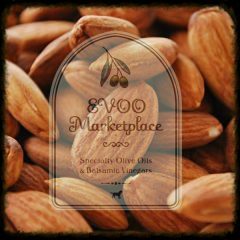 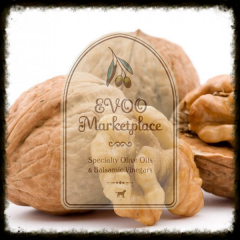 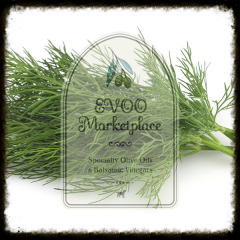 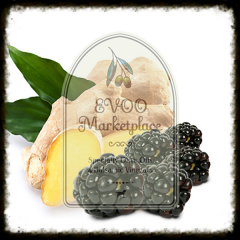 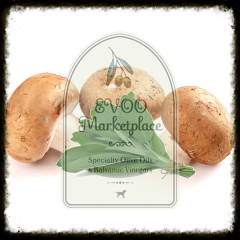 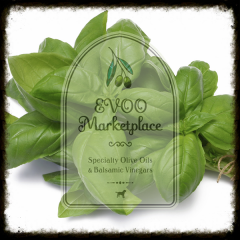 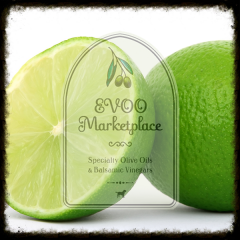 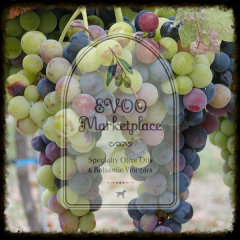 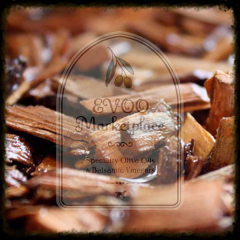 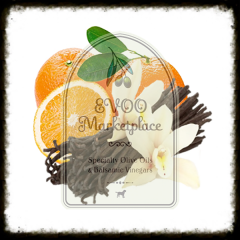 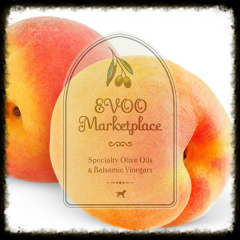 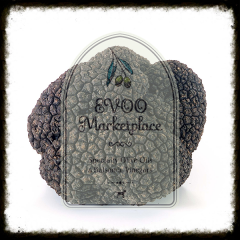 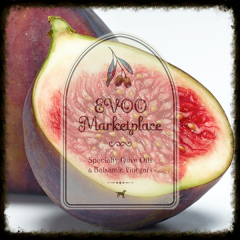 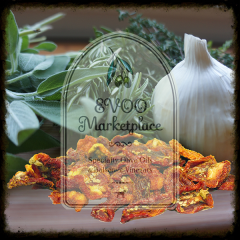 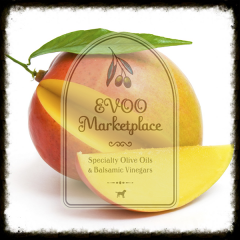 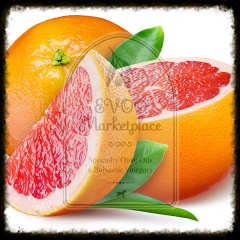 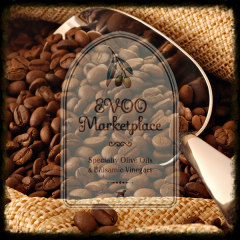 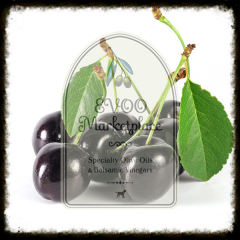 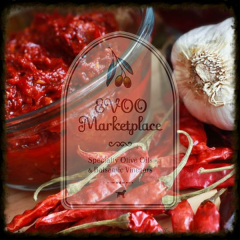 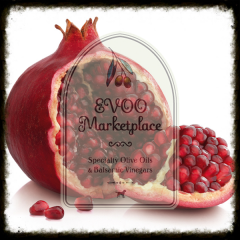 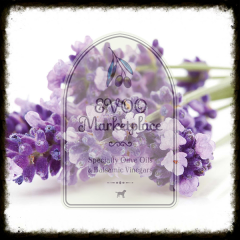 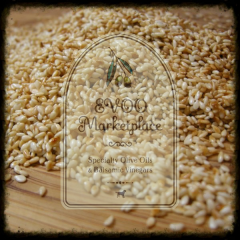 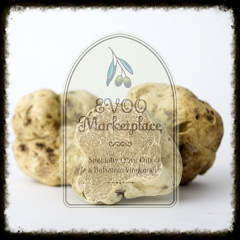 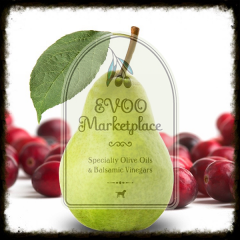 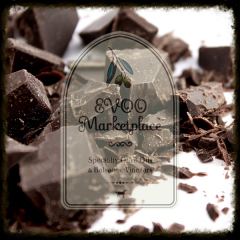 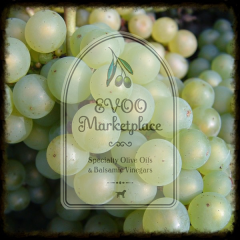 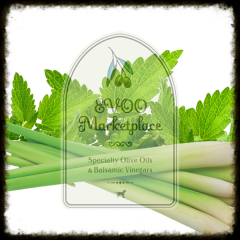 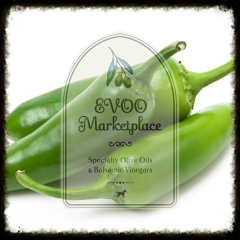 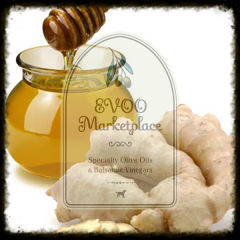 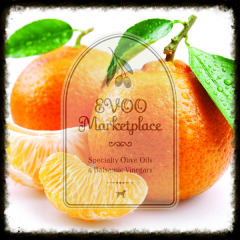 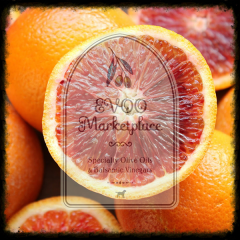 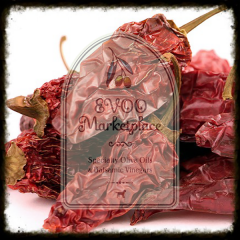 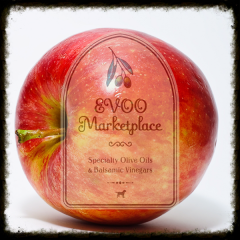 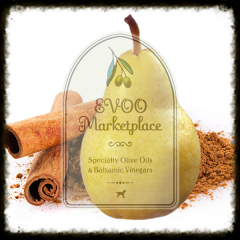 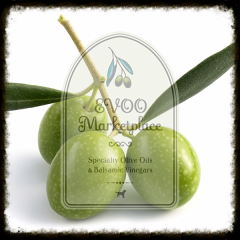 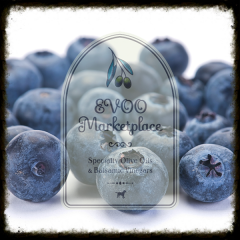 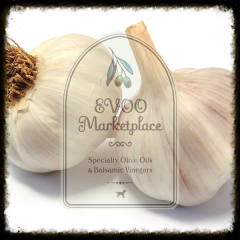 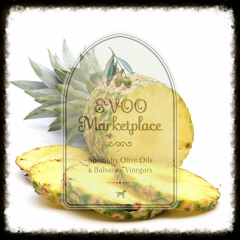 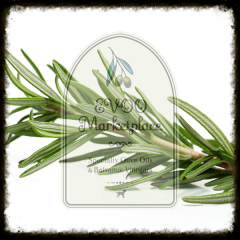 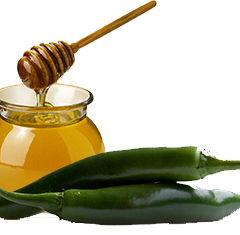 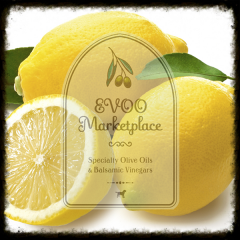 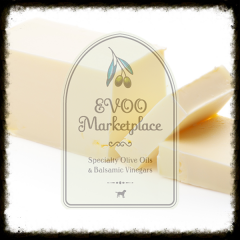 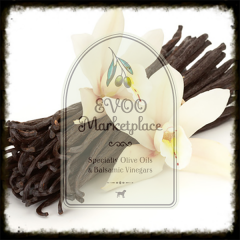 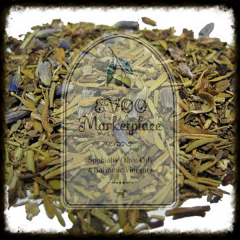 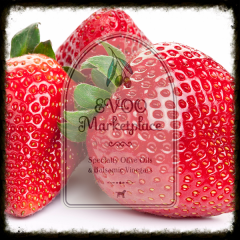 Welcome to EVOO Marketplace Online Store. 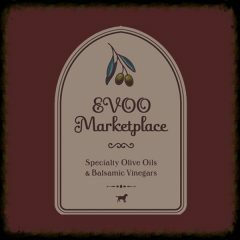 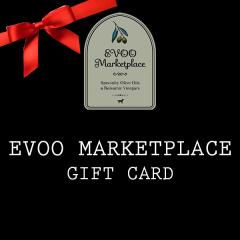 EVOO Marketplace offers only the freshest & purest extra-virgin olive oils from around the World along with authentic barrel-aged (12 years+) balsamic vinegars from Modena, Italy. 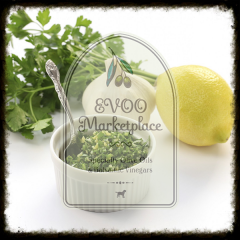 If you are interested in exploring a healthy alternative for expanding your everyday cooking flavor profiles then you have come to the right place! 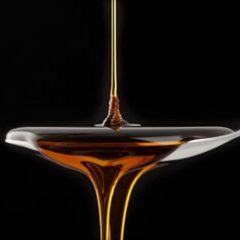 Gone are the days of purchasing rancid, canola oil laced “EVOOs” and corn syrup thickened “barrel-aged Italian balsamics”. 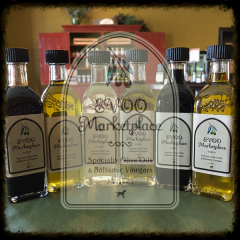 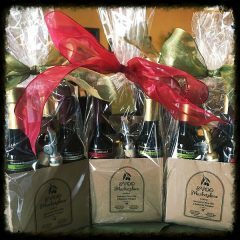 We offer infinite combinations of fresh olive oils and barrel-aged balsamic vinegars for anything from a simple vinaigrette to marinades, baked goods, or mixed drinks. 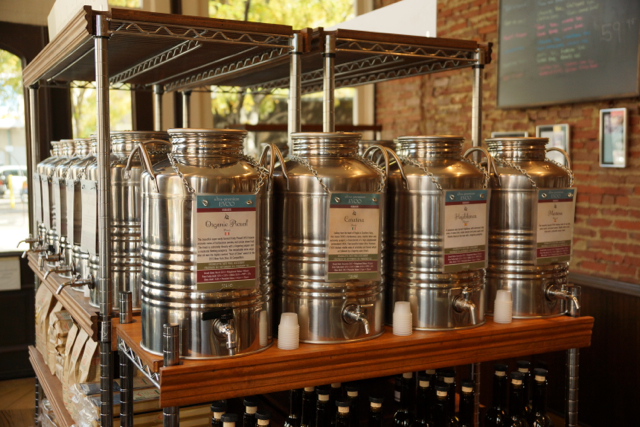 If you have never visited our Colorado retail locations we encourage you to view our FAQ, Olive Oil Chemistry, Recipes, and Popular Olive Oil & Balsamic Combinations pages. 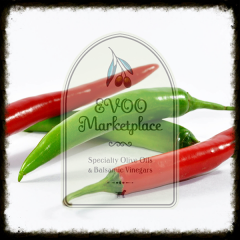 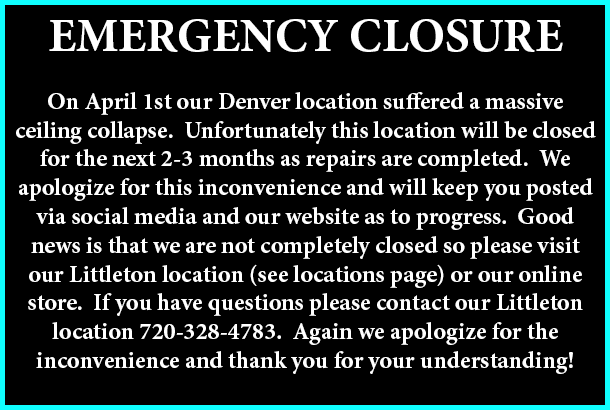 We hope you enjoy your online experience and please feel free to email us with any product questions you might have.